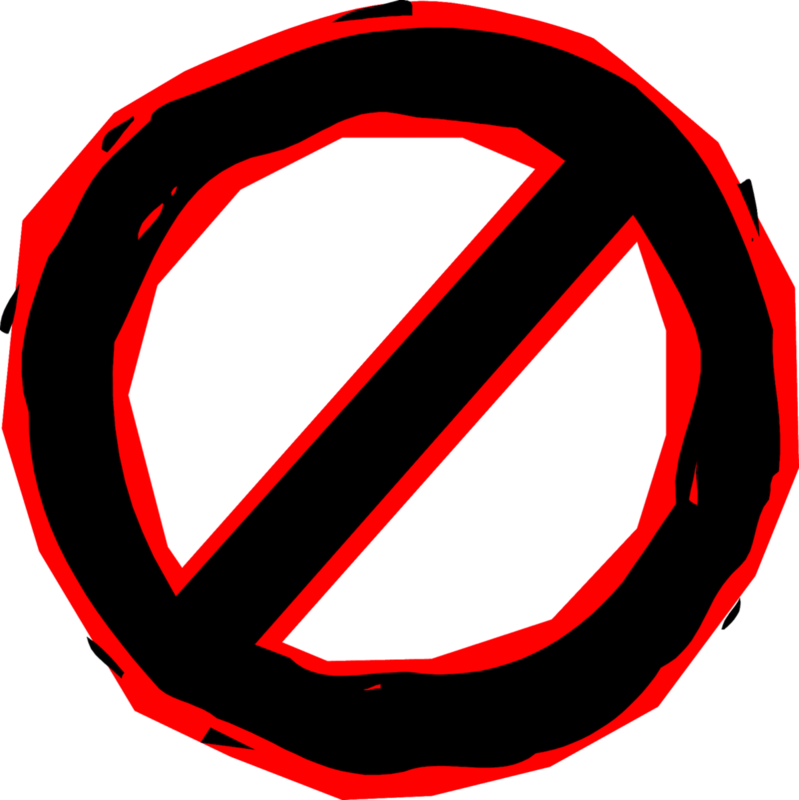 This “NO” symbol will appear in place of photos that haven’t transferred to our new system. In time all these symbols will disappear (well, except for this one). Our websites are being moved to a new software platform. The process is working well, but it’s not painless. In addition to little bugs that need squashing, we also have over 25,000 photographs to move. It will take almost a week for all photos to transfer. They are being downloaded from our Amazon server, resized to new sizes, and uploaded to a new content management network. It takes anywhere from 5 to 25 seconds per image. In the meantime, a big red NO symbol will appear in place of photos that haven’t moved, yet. We haven’t lost them. Give it time and all photos will return.